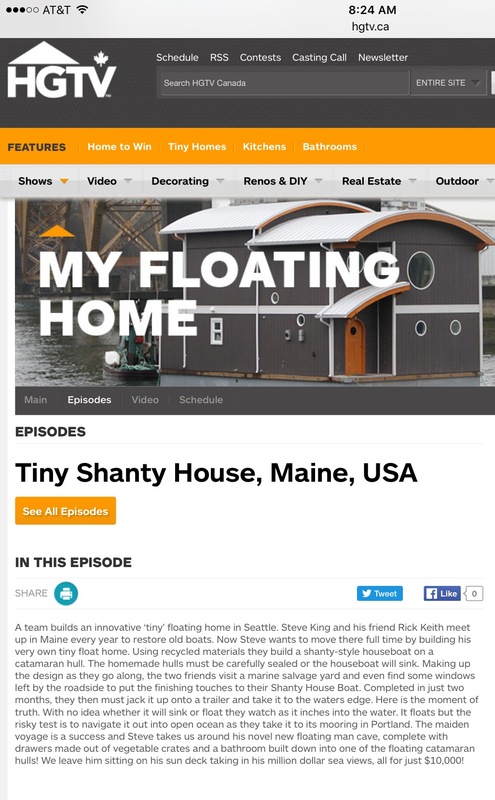 Tiny Shanty House on hgtv.ca first showing of our episode in Canada , US on FYI in June 25? 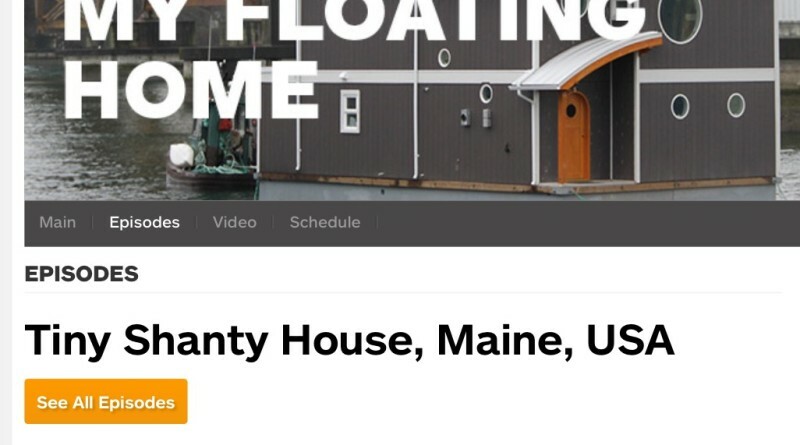 Copyright © 2019 ECOCATS.US Minimal Impact Boat Designs. All rights reserved.